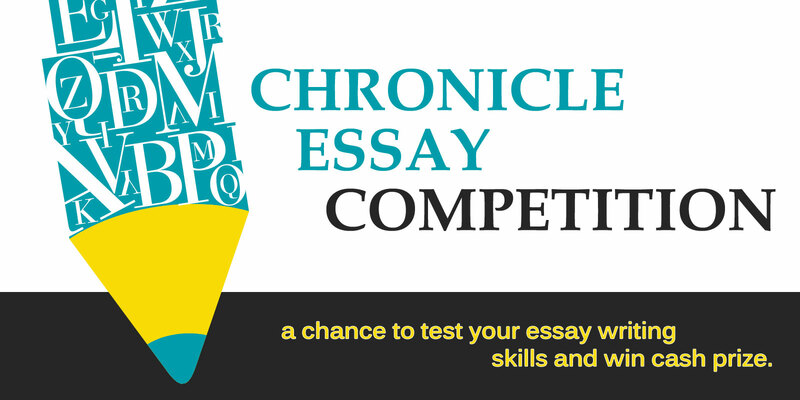 CHRONICLE ESSAY COMPETITION being published in the CSC English Magazine is an initiative to give our readers a chance to test their essay writing skills and win a prize money of Rs. 1000/-. Many people across the country have been participating in the competition. The best essay will be published in the magazine. Those essays that have a potential will beplaced on the website to read. 1. The essay should not be more than 2000 words. 2. The best essay that would be published in the magazine will win the prize money of Rs. 1000/-. 3. The editorial team has the discretion of selecting the essays both to be published and placed on the site. 4. Only name and State will be displayed on the site. 7. Essays can be sent via e-mail or by post. Topic : SHOULD JUDICIARY HAVE A ROLE IN MATTERS RELATED TO FAITH AND TRADITION?